This update features a new intro screen for the 6X Champs! Plus a few minor bug fixes and general performance improvements, including an update to the Ticketmaster mobile tickets feature. 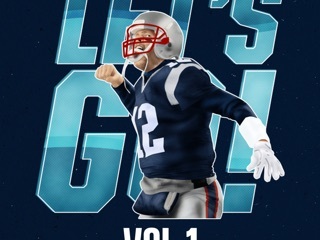 Be sure to check out the recently added SHOP section, where you can view new products as they’re added to the Patriots ProShop. 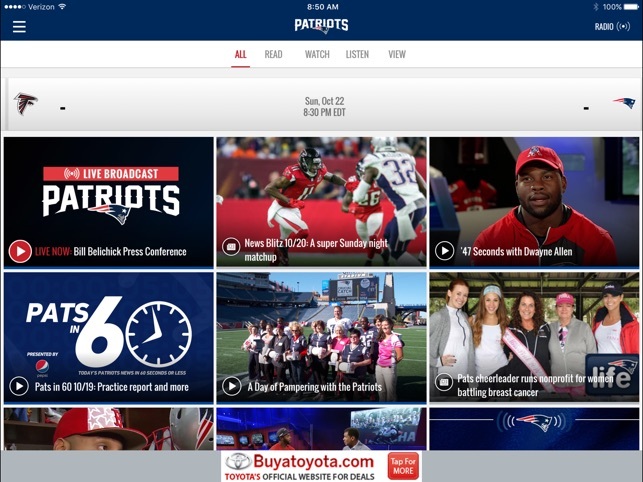 Please reach out to web@patriots.com with any feedback. Go Pats! Pretty good, for a watch app. 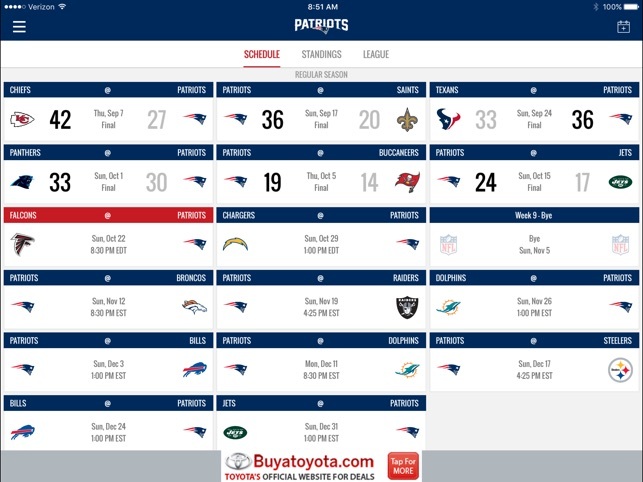 My only real beef with the app is that it either shows the home team on top when showing scores (home team is always listed second or on the bottom) and the schedule is showing the Pats away for all of their last three games, which they aren’t this season. Sounds trivial, but it goes against all convention and, as for the schedule, it’s simply wrong. Great app, provides all the information you need. But I have been unable to add the schedule to my iPhone calendar for sometime and this app version hasn’t helped. The Add to Calendar link keep opening the same internet page which doesn’t help in adding the schedule to my calendar. Also the Support link in the App on the Apple App Store goes nowhere. 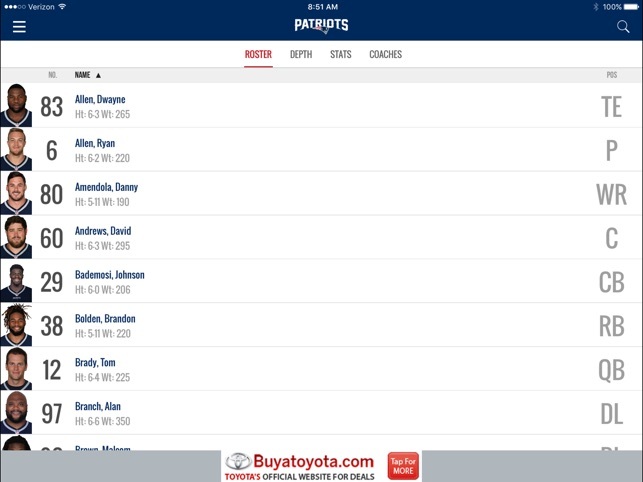 I like your app, but when we click on schedule games we can not see where will be the game. You guys should show and say if the game is Home or Not. Better says the city, stadium name. Will be very nice if you guys fix it. Usually on soccer games for exemplo the name of the team is playing Home come first. I will be happy to see if you guys put that option or maybe I have to find another app.